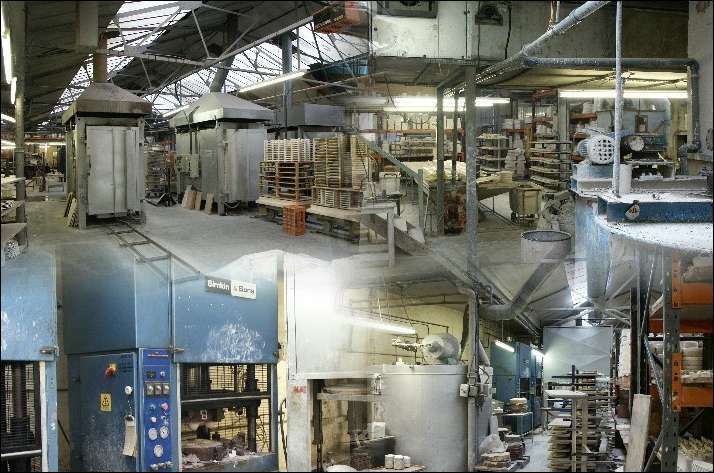 Manufacturer of bone china at Greendock Street, Longton, Stoke-on-Trent. Springfield China Limited was established in 1962. As a family-owned independent firm which manufactures only English Bone China. All the bone china contains not less that 48% calcined bone to ensure its pure whiteness and translucency. SYMBOL 168 \f "Symbol" \s 12 \h Teapots, covered sugar bowls and creamers. Tea strainers and bowls.